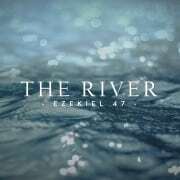 Nathan Gernetzky speaks about the value, importance and privilege of community, in light of our series on Ezekiel 47 (“The River”). 21 May 2017 at Rosebank. 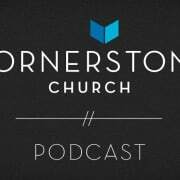 Within our “River” series, Marcus Herbert continues to speak about what living in God’s community is like. 12 March 2017 at Bedfordview AM. 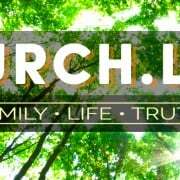 There are many aspects of our life as the people of God, which the Bible calls “the Church”. Some of these aspects include how we ‘ought to behave’ (ESV above) or how we ought to ‘conduct ourselves’ (NIV). Our faith is not about legalism. God accepts us as we are. But the scriptures do not shy away from saying that once we come to faith in Jesus, we ought to ‘conduct ourselves’ or ‘behave’ according to the change God does (and is doing) within us. For example, we devote ourselves to the Apostles’ teaching, the breaking of bread, the fellowship and prayers (Acts 2:42). We also get involved with God’s apostolic call to the world. And so on. This new five-part preaching series has to do with some of the ways in which we ought to behave in the Church, in particular our local church, which is “the church of the living God, a pillar and buttress of the truth.” Some of the examples above, and others, will be covered. 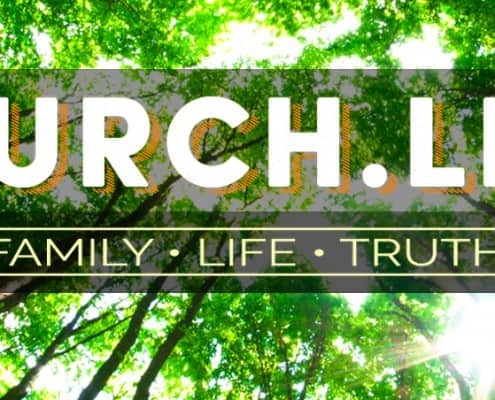 http://cornerstonechurch.co.za/wp-content/uploads/2015/06/ChurchLifeSeriesWebHeader.jpg 452 1280 Ryan http://cornerstonechurch.co.za/wp-content/uploads/2015/03/CCLogoLG.png Ryan2015-06-12 09:32:272018-05-09 14:21:40What is Church.Life?